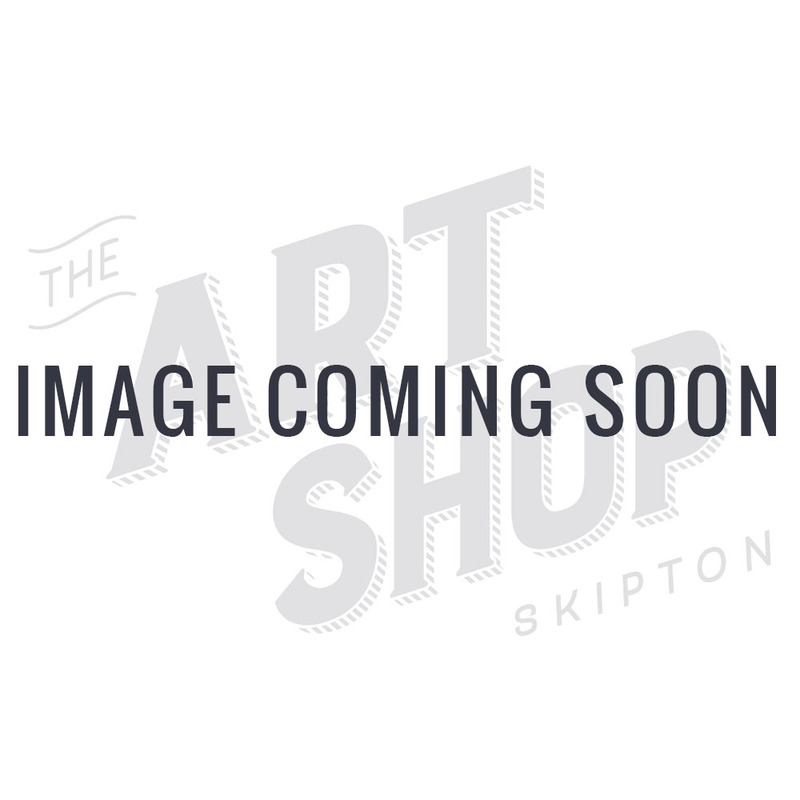 The Art Shop Skipton Blog | Art & Craft Guides, How to & Events Info - What is Pebeo Mixed Media Art? Pebeo’s flexible studio acrylics offer freedom like no other paint. This makes them perfectly suited for vibrant mixed media due to their quality and thick consistency. These acrylics are also incredibly adhering when used with Polyamide Flat Brushes. Allowing for layers, collage and plenty of texture, this is one medium that can retain a strong brush stroke. At The Art Shop Skipton, we’re all for experimenting and so the full range is available online. We can also suggest using Modelling Pastes for some seriously interesting effects. Pebeo’s Fantasy Studio collection offers two ethereal paints and when applied to different surfaces they bring about some beautiful results. For an enchanting arrangement try Fantasy Prisme, a pigment that evolves over time. Several thick coats of Fantasy Moon, however, and you’ll uncover a marble-like outcome. Combining various different mediums is integral to the mixed media ethos. So rework your creations over and over for an explosion of texture and colour. Pebeo’s Vitrea Glass Paint Markers come in a glossy or frosted finish. They can also be used for maximum precision to get highlighting and shadows just right. Inject some silver, gold or copper brilliance with our range of metallic foils. Pebeo Deco Flakes are easy to apply and work well with a variety of surfaces. For a layered effect, with gilded charm apply with Gédéo Deco Gilding Paste. Simply apply from the tube or with a painting knife and leave to set for about fifteen minutes. Pebeo Vitrail Glass Paints are thrilling, especially in the glitter! They’re also solvent-based and can be applied to surfaces like porcelain or metal. With Vitrail you can brush, drizzle and pour to create beautifully unique mixed media. 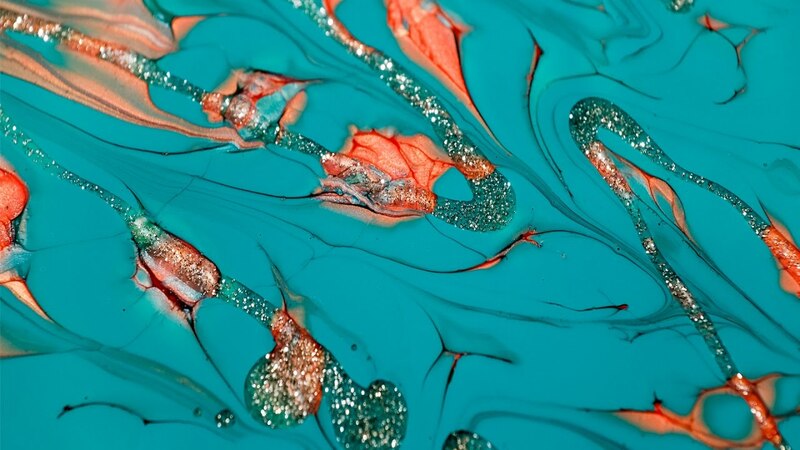 Why not watch our video to see this paint in action alongside Pebeo Moon and Prisme? Pebeo Mixed Media using Prisme Moon and Vitrail Glitter Glass Paint.